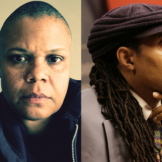 Kamau and Hari dive into the impact of structural and environmental racism with Keeanga-Yamahtta Taylor (professor of African American Studies at Princeton University) and Mustafa Santiago Ali (environmental justice leader with Hip Hop Caucus). 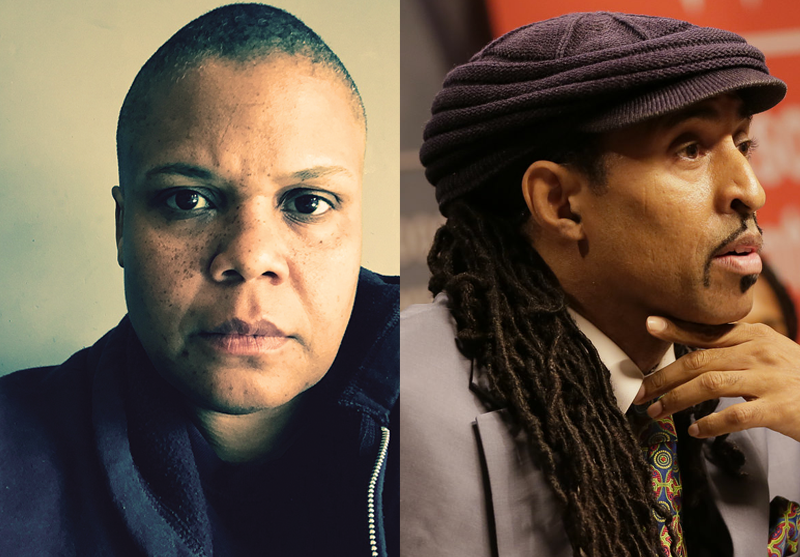 Taylor advocates for building a unified movement against racism and economic inequality. Ali explains how disasters such as Hurricane Harvey amplify injustices evident in our society. They both share what can be done about it. Listeners also tell us how they are staying politically active. 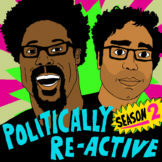 For updates on us, follow Politically Re-Active on Facebook and Twitter (@PoliticReActive). Send us your comments using the #politicallyreactive. Thanks! Check out Hari’s tour dates and albums at Harikondabolu.com and for all Kamau’s projects check out wkamaubell.com. This episode is brought to you by Bombfell (www.bombfell.com/REACTIVE).